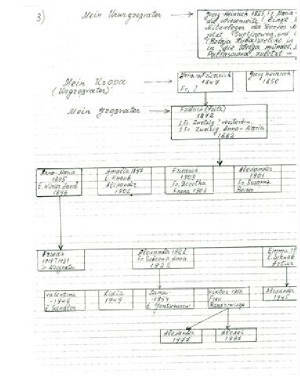 Through research, other Schwindt's have been discovered in Germany and Russia. I'm anxious to find more! 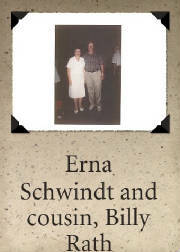 Erna Schwindt lives in Germany. It's interesting to discover more "Schwindt's". This proves the world isn't so big, after all! 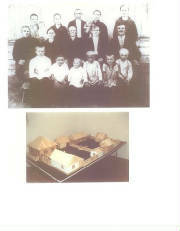 BOTTOM: The house and village they lived in. 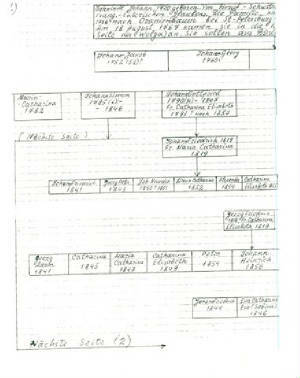 After Erna was "discovered", she introduced us to her nephew, Viktor Schwindt, who lives in Novosibirsk, Russia. 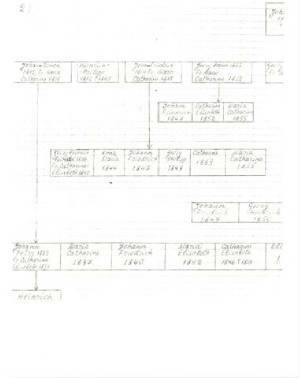 Erna Schwindt shared 3 pages of her Family Tree. click on each form to view.